Friday, February 15 › 2-3 p.m.
Come to a tea party and bring your favorite poem. 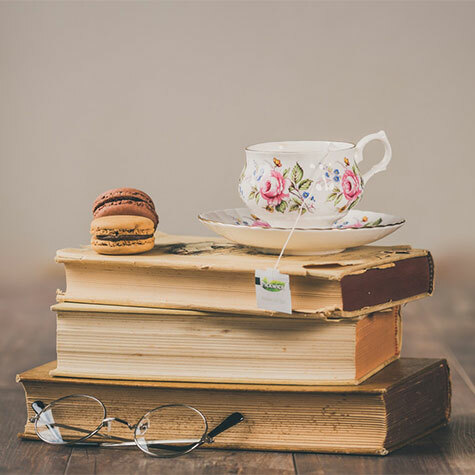 Enjoy tea, lemonade and cookies while Christyn and Nora Edwards share their favorite poems. Anyone who wishes may also read a poem out loud. Don’t have a favorite? We’ll have books on hand for you to find something you like.